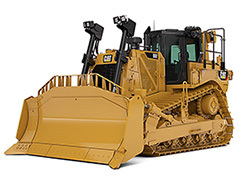 Desert West Equipment & Tractor has over forty years industry experience. The last twenty five years in the construction industry. We are highly dedicated to our clientele. We’re not happy unless you’re completely satisfied. 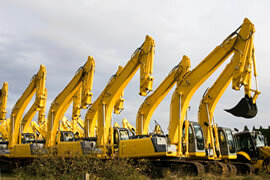 Specialize in brokering, locating, and selling used heavy equipment of all types. Mainly directed at the construction industry. We have over 40 years experience in the sales industry. We are highly dedicated to our clientele.